My husband is the biggest Gregory Porter fan and so this song has been on repeat on our iPod for a while now. Although, I’m a reggae connoisseur, I was exposed to many genres of music growing up in Jamaica. 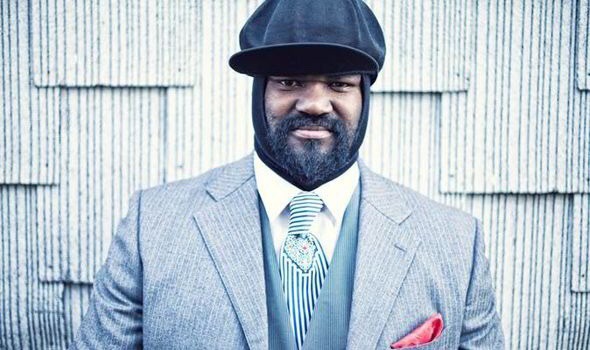 I must admit that Gregory Porter is simply amazing and I’m now a big fan. Have a listen and you may very well be his next fan. Captivating stuff! I’m always mining African proverbs from my wise ancestors, so I’ll share these from time to time in my Positive Vibes posts. I mined this gem this week and thought you’d like it too. 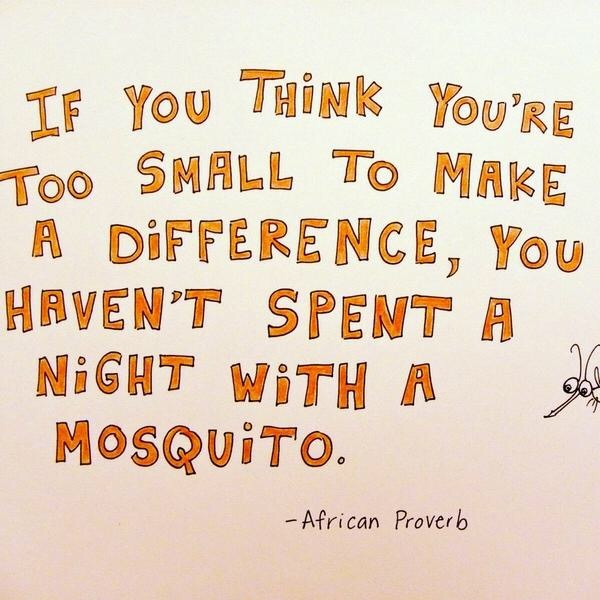 It is a reminder to us all that we can make a difference. There are no excuses. This is where I’ll share with you how I managed to overcome a challenge in the past week. This week, I managed to stay calm even when I felt like screaming. I am in a new post at work and so I’m learning something new everyday. I managed to keep my composure even when I was hearing jargon-filled conversations that made me feel that everyone else knew what they were talking about except me. I had the presence of mind to take a deep breath and remind myself that I know more than I don’t and what I don’t know today, I’ll learn. No one is an expert on all things. Having the confidence to say, ‘I’m not sure but I’ll find out and get back to you’ is a perfectly reasonable response. As I reflect on the week that was, I am feeling happy to be alive and blessed to be able to share my world with so many people. It makes life worth living when you give back to others in any way you can. Give priceless things like your time, your attention, your love, your smile. Give you! Share your thoughts on my first Positive Vibes post! Leave a comment! Help me to make it even better for next week’s post. 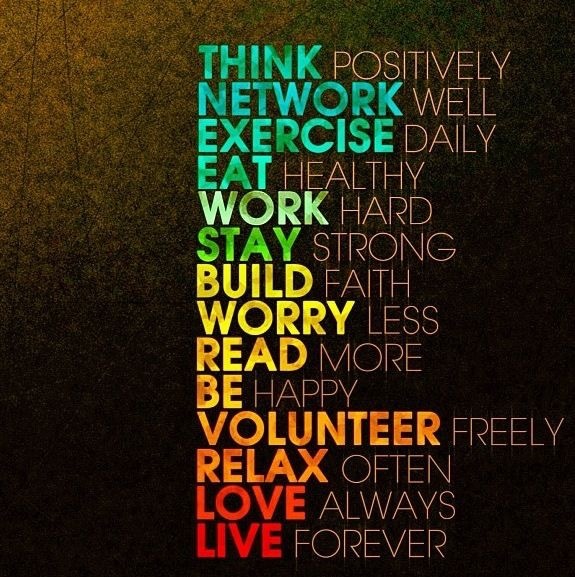 Until then, keep it positive! Stay blessed! Reblogged this on The Human Touch!💖✍🏾.